(THE CONVERSATION) TSA workers are usually among the least-liked government employees. 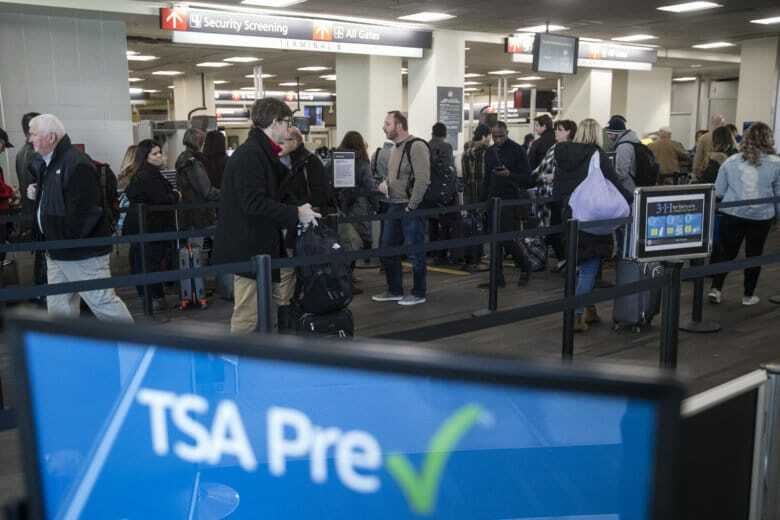 But these days many travelers passing through airports are taking a moment to express their gratitude to the furloughed workers putting in their hours without pay as the partial government shutdown continues. Two recent books – historian Diana Butler Bass’“Grateful: The Transformative Power of Giving Thanks” and journalist A.J. Jacobs’“Thanks A Thousand: A Gratitude Journey” – share details of the personal, social and health benefits of gratitude. This article is republished from The Conversation under a Creative Commons license. Read the original article here: http://theconversation.com/how-to-show-gratitude-to-tsa-workers-110138.